Do you need a goal that will stand up to anything? Thunderstorms? High Winds? Your vicious tomahawk dunks? 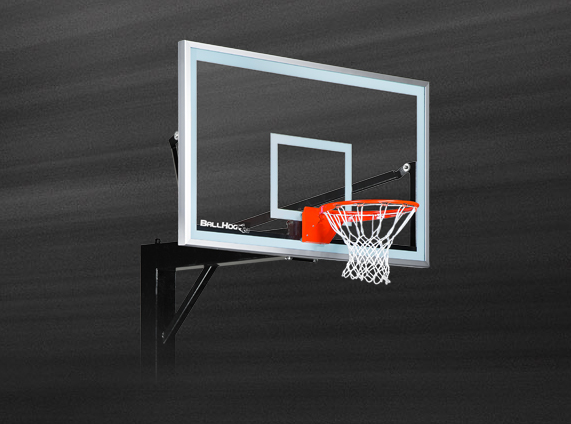 Ball Hog’s Ascent series goals were designed to outperform and outlast the typical driveway goal system. How do we do it? Simple. Superior steel. Superior engineering. 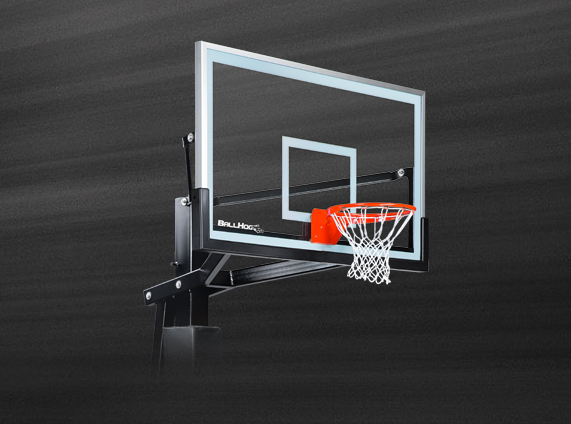 Superior basketball goals. 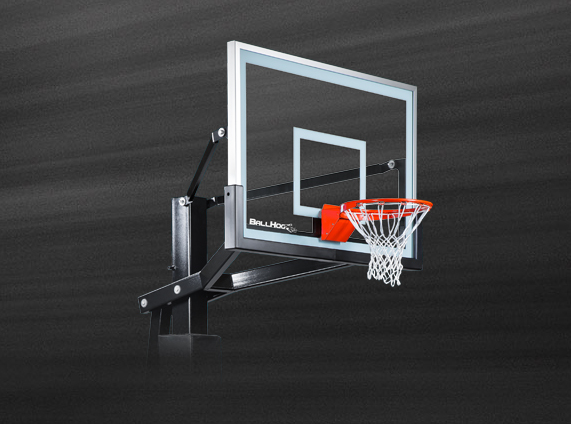 We use American-made, industry-leading stainless steel and upgraded components to ensure that your new Ball Hog goal system will last a lifetime.